It’s extraordinary and rather humbling that the core of a story over four thousand years old, large parts of which have miraculously survived in the form of sunbaked tablets, can still be deciphered by scholars and translated into modern language for the edification and enlightenment of all. The fact that it tells the kind of story we’re familiar with from our own fairytales, novels and film is both surprising and yet reassuring, surprising given its age and reassuring because human frailties and virtues clearly haven’t changed much over three or four millennia. This splendid volume collects together nearly forty different stories from Britain and Ireland, from the Roman period to the Middle Ages. When reading this I had a sudden vision of the deceased phoenix on its stone as an archaeopteryx fossil, the first of which had been discovered in Bavaria in the middle of the nineteenth century. Checking the map I later discovered that Wolfram’s home town, now re-named Wolframs-Eschenbach in his honour, is not that far distant from the Altmühltal, a river valley where the limestone quarries that first revealed these winged and feathered creatures are situated. 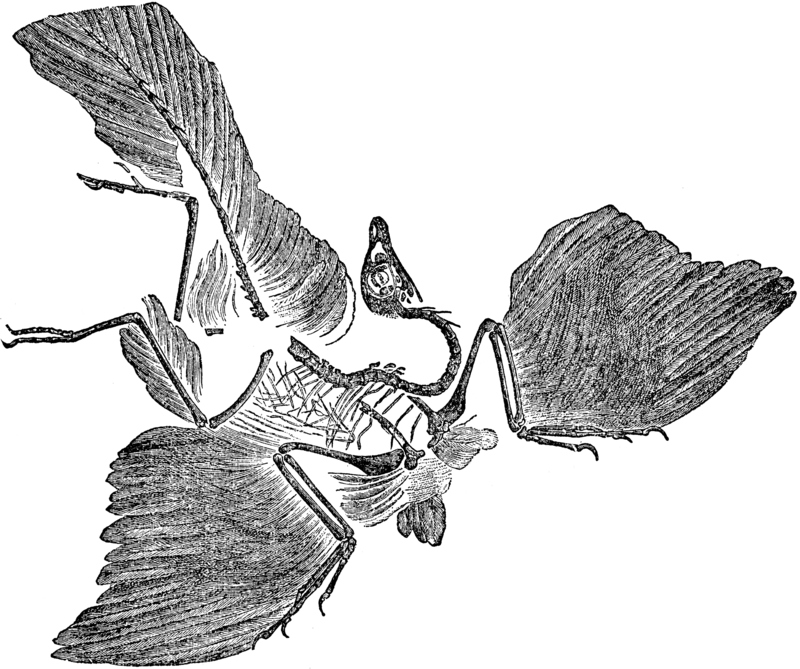 Was it possible that this medieval poet had seen a now vanished archaeopteryx fossil, that it too reminded him of the legend of the phoenix, and that he subsequently co-opted that legend for his version of the wondrous quest object? Tolkien’s reputation rests on two parallel streams of his work. First, and the more renowned of the two, is his creative work, his fiction, much of it founded on his secondary world of Middle Earth: The Lord of the Rings, The Hobbit, The Silmarillion and so on. The second stream is what was his day job, so to speak, his work as a scholar, the academic who specialised in languages and literatures and was well regarded by his peers and students. Less well known, except to a host of die-cast fans and Tolkien scholars, is his work in which those two streams — the creative and the academic — co-mingle. His fascination with mythologies and folktales and legends led him to recast disparate ancient materials into what he must have hoped were coherent wholes, though none of it was published in his lifetime. 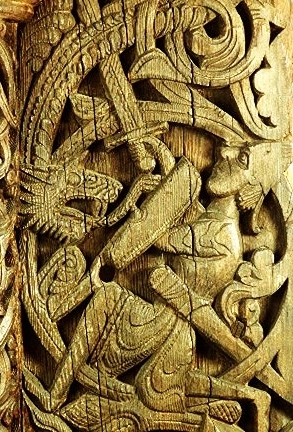 The Legend of Sigurd and Gudrún (2009) was his reconfiguring of the Northern myths that were to famously inspire Wagner’s Ring Cycle and Tolkien’s own Lord of the Rings, while The Fall of Arthur (2013) dealt with the Matter of Britain, tidying up plot inconsistencies through his own verses inspired by Old English alliterative verse. The latest Tolkien re-envisioning (ironically one of the first he attempted) is The Story of Kullervo, which first appeared in Tolkien Studies VII in 2010, and then in an expanded form by HarperCollins in 2015. The concept of the mythosphere is a wonderful thing, typical of Diana Wynne Jones and full of creative potential. It is the place we go to in dreams, the realm of the Collective Unconscious, the landscape where mythical archetypes roam and Jungian symbols are to be encountered, collected and treasured. Middle Earth author | resets ancient Norse sagas | in Modern English. One of the best-known heroes in Norse mythology, Sigurd is better known as Siegfried from German versions of the legends, and his exploits and interactions – from killing a dragon and re-forging a mighty sword, say, to his relationships with his wife Gudrún, with warrior princess Brynhild and with a host of other personages – characterise him as much as they echo the exploits and interactions of other heroes in other times and cultures. Here Tolkien attempts a harmonisation of the various early tales, particularly those in the Poetic Edda, and versifies them in English as ‘The New Lay of the Völsungs’ (in ten parts) and ‘The New Lay of Gudrún’, using forms and alliteration modelled on those early originals. Tom Green’s excellent study follows a growing scholarly trend to treat the hypothesis of an historical Arthur seriously, even if it means ultimately demolishing the case for a genuine hero of the same name. 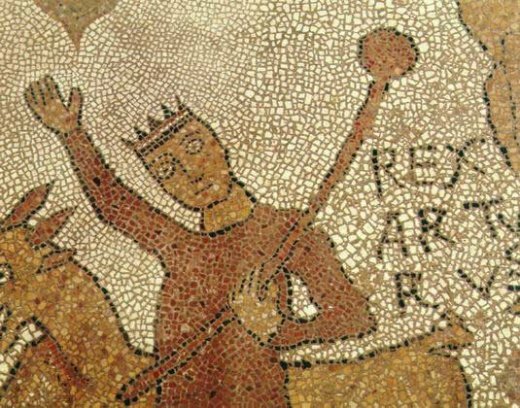 Nick Higham’s King Arthur: myth-making and history, for example, showed how the 9th-century Historia Brittonum (attributed to Nennius) was put together with a contemporary political agenda in mind, meaning it must not be relied on to accurately reconstruct post-Roman British history.